Still looking for that perfect gift for that special person. Here’s a couple of ideas for ya’. 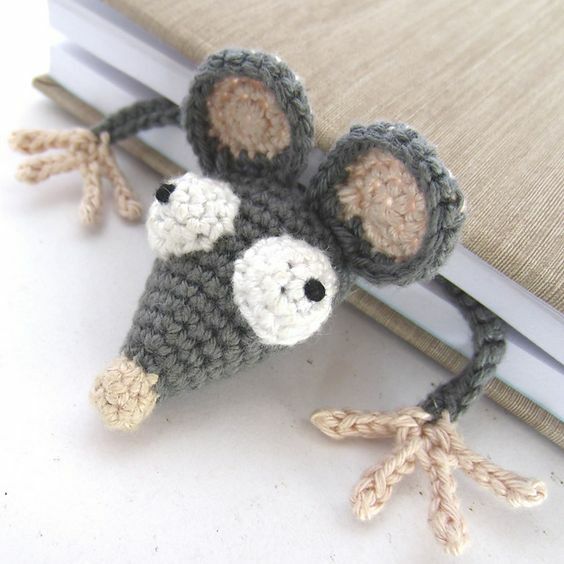 Mouse bookmark. For the reader who likes to read in bed, this little guy could cause a stir if he gets lost in the covers. 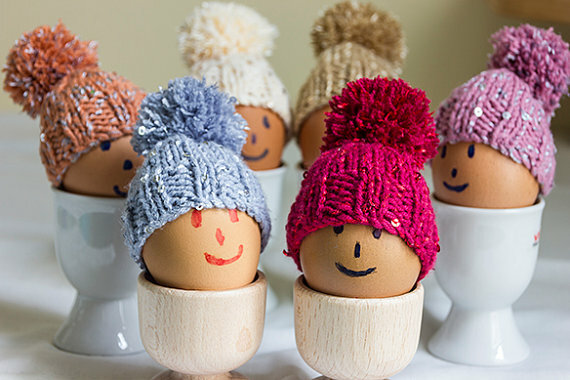 Egg cozies. Because. Clearly I’ve been missing a very important step in egg preparation. 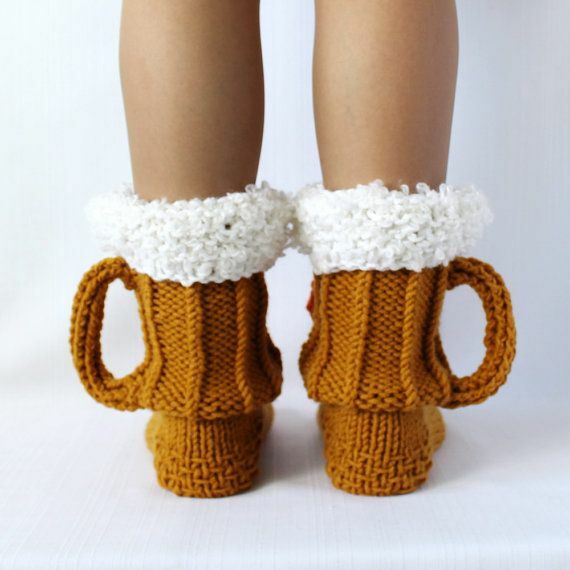 Wine cozies. Now we’re talking. Pencil burrito. 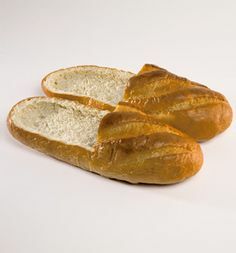 Not so practical for the student who constantly thinks about food. Well. Seriously, who doesn’t need a kitty to spit out some toothpaste? 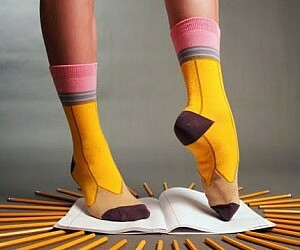 Silly socks. Always a hit. 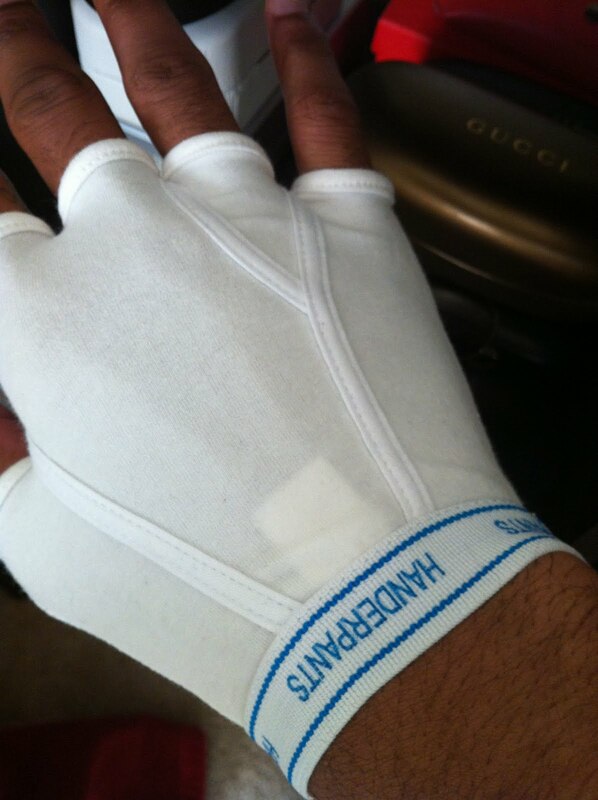 Fingerless handerpants. They can only really be complete if accompanied by trouser mittens. 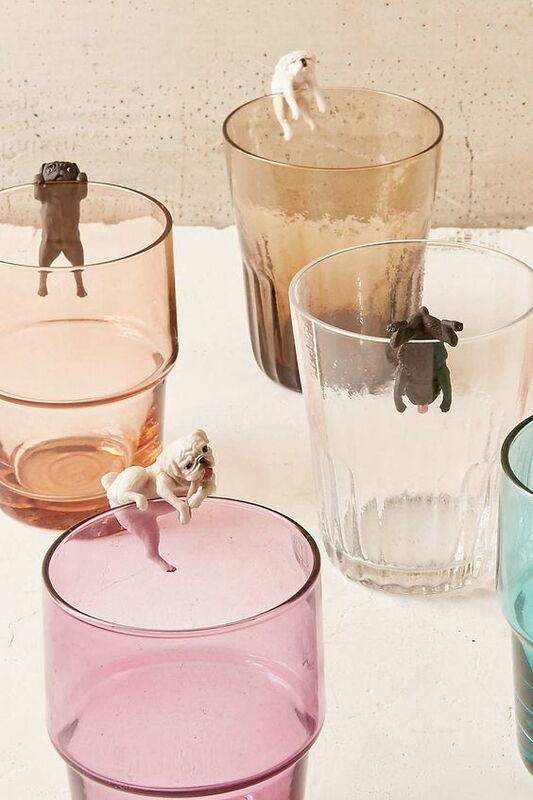 Cup pups. Never have to drink alone. 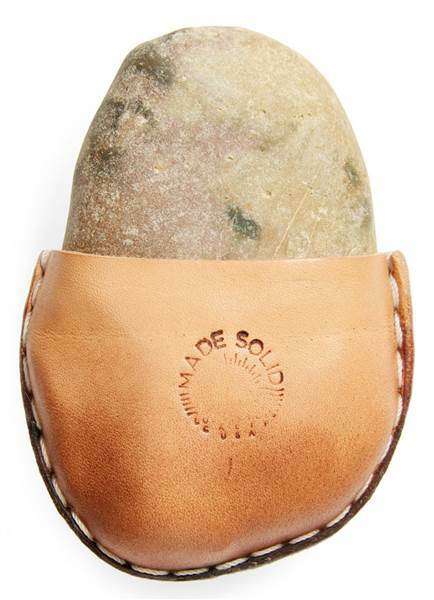 A rock in a leather pouch. I don’t know why anyone might need this but it sells at Neiman Marcus for $85. Dual purpose cup. 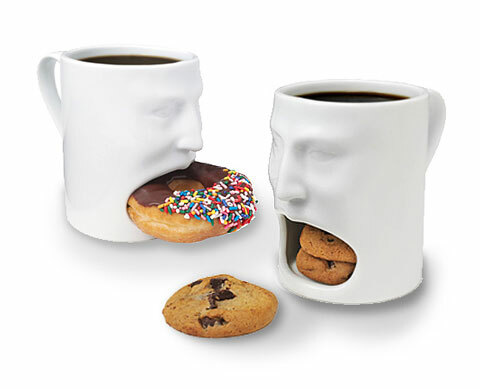 A cup with a snack holder. Well, it’s about time! TP dispenser. A picture is worth a thousand wipes. 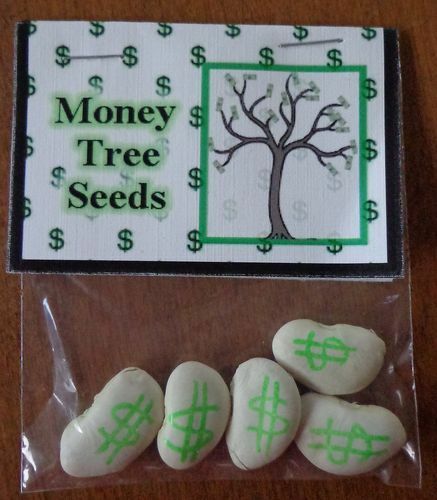 Money tree seeds. Really only works if you have oil soil. But hey, one can dream!